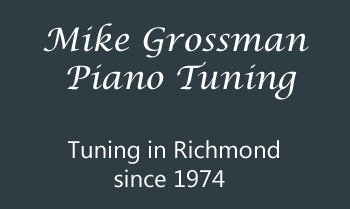 Mike Grossman Piano Tuning - Tuning in Richmond Virginia since 1974. Mike Grossman has been a piano tuner for 45 years. 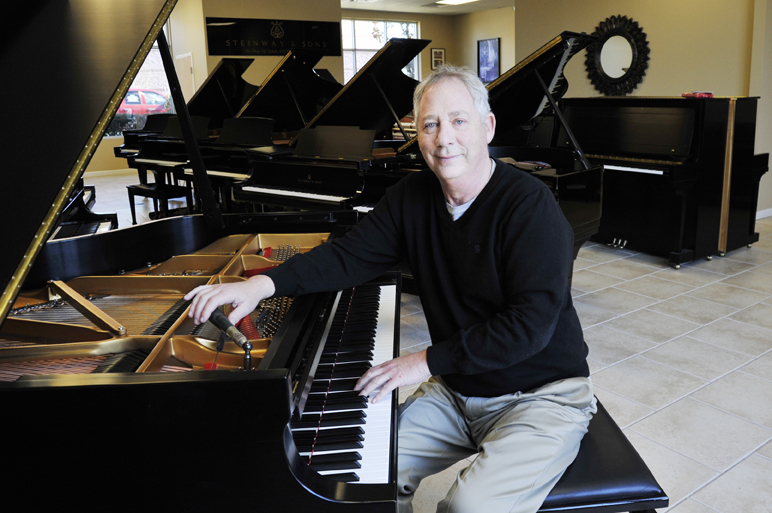 I have been tuning and servicing pianos in the Richmond area for over 40 years. 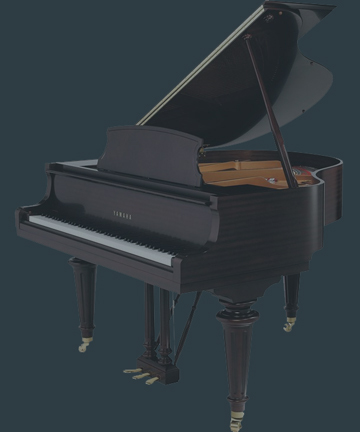 I have a good reputation and am considered one of Richmond's top piano tuners by both the retail piano dealers and by the other tuners around town. 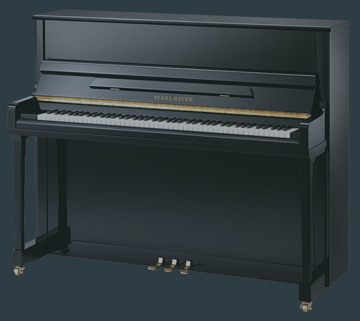 I tune for both Rhapsody Piano and Guitar, the Yamaha piano dealer, and for Steinway Piano Gallery, the Steinway piano dealer, both in Richmond Va. 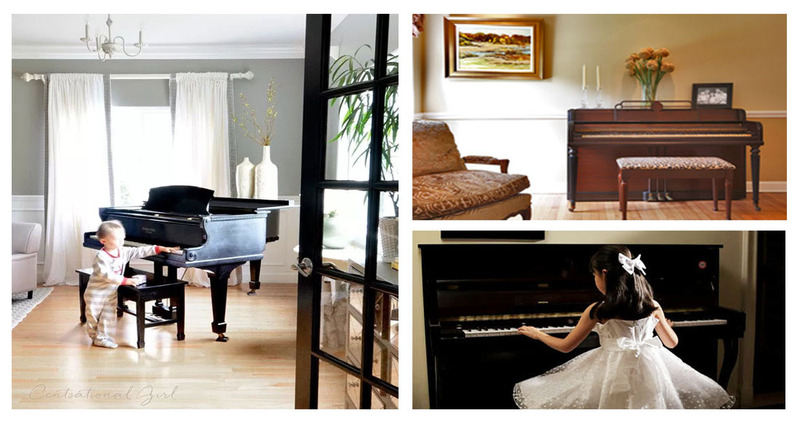 Your piano tuner usually apprentices for 3 or 4 years just to become proficient.